If you wanted to grow up to be a car mechanic then this was your toy. 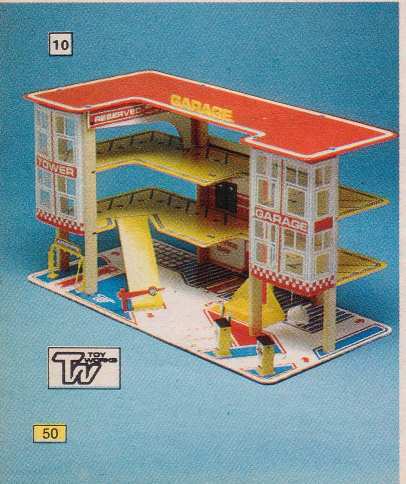 It even had a cool hand operated lift, exit ramp and 2 petrol pumps. I don’t recall the price of petrol even hitting £1 a gallon in those days.